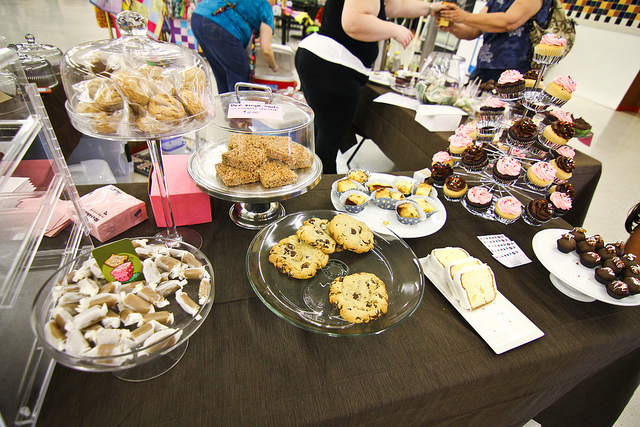 This Saturday (ahem...tomorrow...) baked goods and crafts unite for a Mother's Day at Community Renaissance Market. 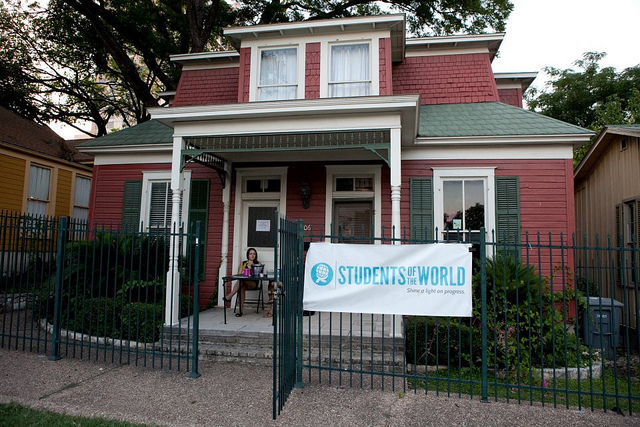 A portion of proceeds will benefit SafePlace, a non-profit focused on ending domestic and sexual abuse. 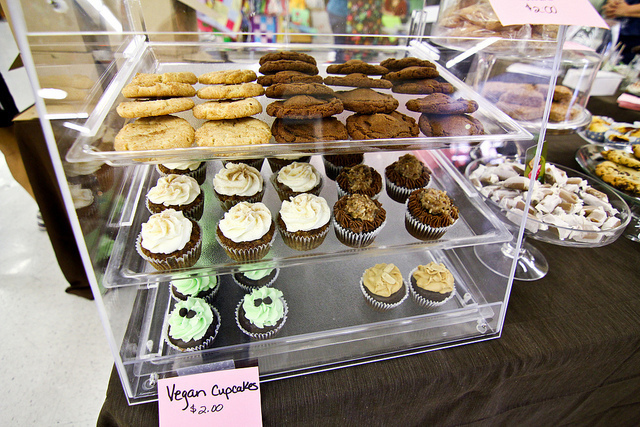 Rockin Mama's Day Celebration features plenty of baked goods with cake balls, Mother's Day cake ball bouquets from Objects of Confection (including a few collaborative Mom and floral cake pops from kathyphantastic), vegan baked treats from Sugar Tooth Bakery, baked goods from Cake Maker 3000 and Sugar Pop Sweet Shop. In other words, it should be a tasty Saturday afternoon and your mama will be well fed on Sunday. 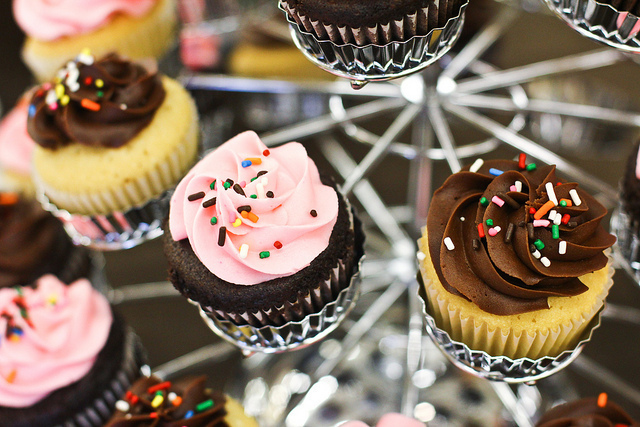 Jessica from Objects of Confection is also (wo)manning a decorate-your-own cupcake station which has already been deemed "sprinkle heaven." Marshmallow clouds open up, kathyphantastic wants in. 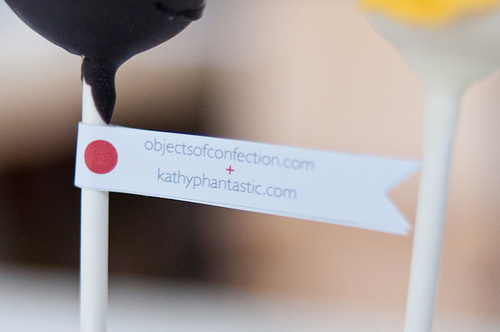 A Little News: At the last minute, I decided to have my first tiny test booth with crafts (mainly Mom-friendly banners) from the kathyphantastic Etsy store. This is more of a practice round for me, since I don't have too much to sell right now and I haven't had time to dream up a booth display The booth fee goes directly to SafePlace so I'm definitely for that. It will be interesting to see the others' booths as well. Were you wondering who those others are? My good friend Micah Porter from The Clever Chick is selling some clay and bottlecap necklace charms. Kristin Farwell from Karmalized Photography is selling cards and prints while hosting a photobooth. MotsDots is selling jewelry for moms with a different sense of style (than kathyphantastic). I hope you can make it out. 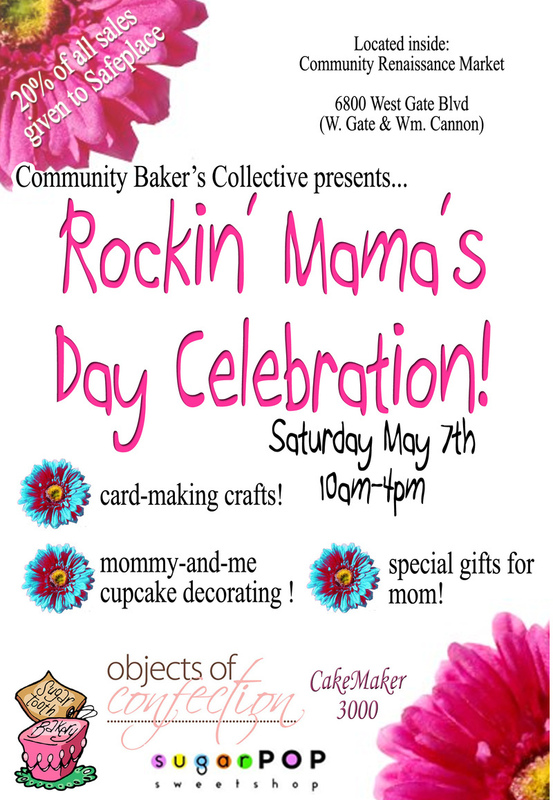 Here's the Rockin' Mama's Day Facebook event page for more details. 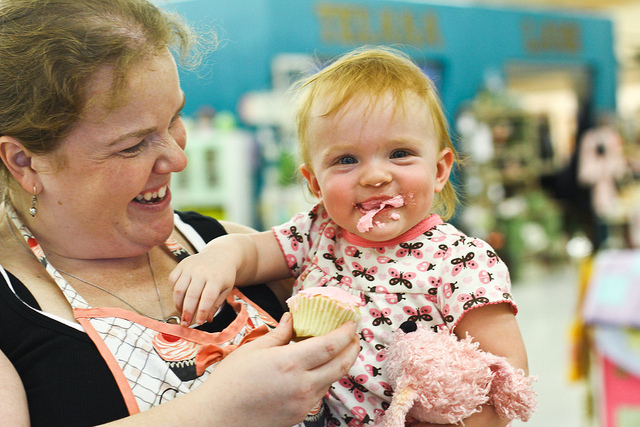 PS: Sunday is Jessica from Objects of Confection's first Mother's Day. Be sure to wish her a good one. 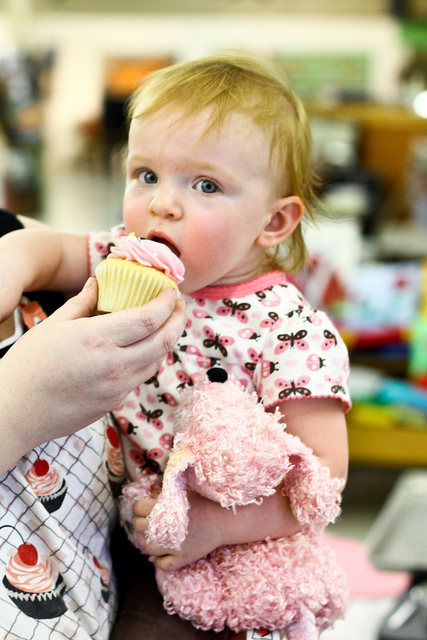 Always stylish fashion blogger Joanna Wilkinson with a Sanrio Keroppi cake pop (and a cute spring floral dress) from Austin Bakes for Japan last weekend. 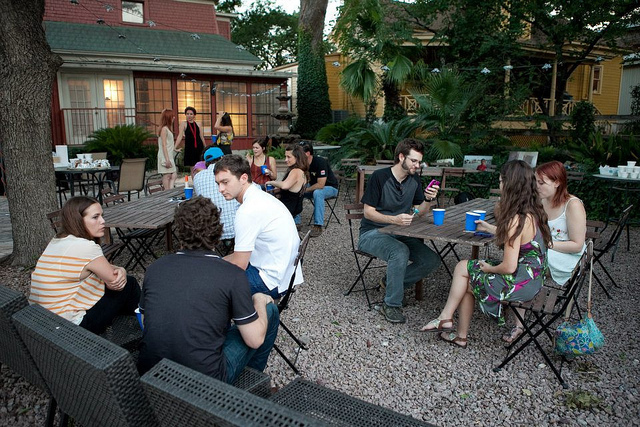 Be sure to visit Joanna's blog Keep Austin Stylish for cute outfits and fashion-related events in Austin, Texas. 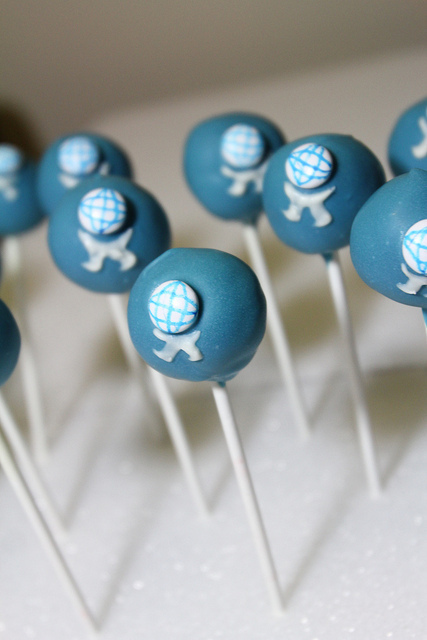 Thanks Joanna for keeping cake pops stylish. 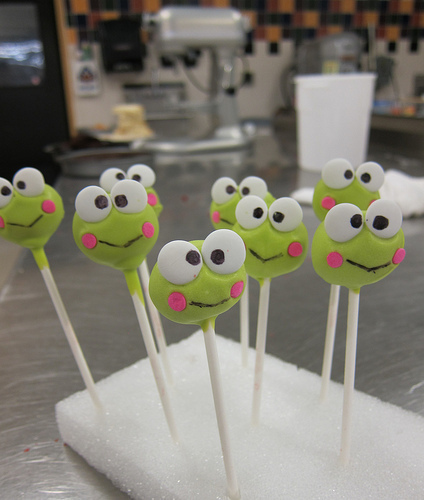 You might have heard that Objects of Confection and kathyphantastic are making Keroppi Cake pops for Austin Bakes for Japan Bake Sale benefiting AmeriCares. 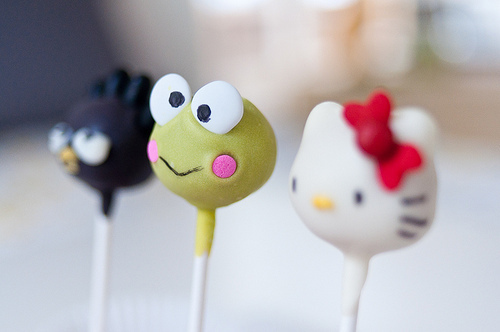 It's true, Sanrio Keroppi cake pops will be available at Austin Bakes for Japan. But that's not all! 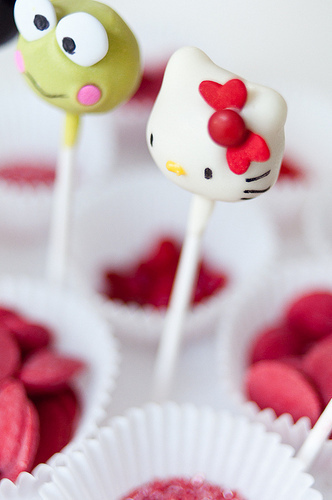 We're proud to offer the cake pop versions of other Sanrio characters such as the Hello Kitty cake pops I made for Sharon Loves This' bachelorette party. Oh and there's more. 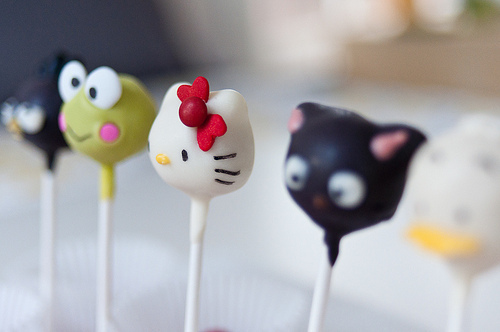 There's also Pekkle and Chococat. Badtz Maru and Pochacco just stopped by for the photo opp. 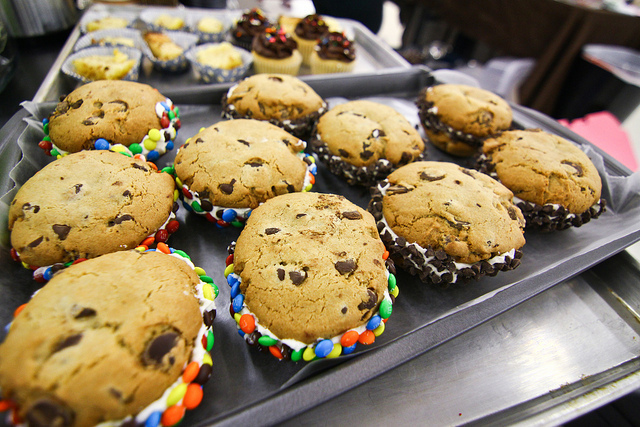 They won't be available at Austin Bakes. 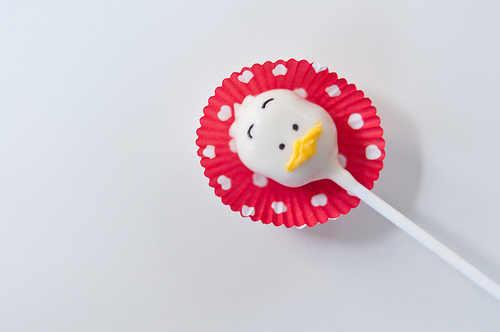 Our Sanrio Cake Pops will be available at Hotel San Jose and The Shops at Mira Vista. 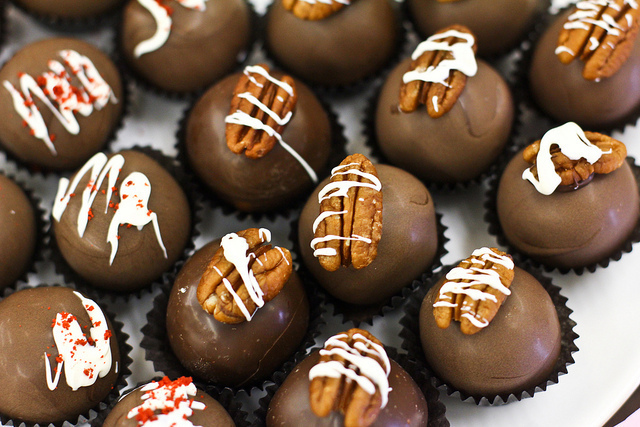 Jessica from Objects of Confection will be volunteering at the Mira Vista location, so be sure to stop by say hi and get a few of their delicious cake balls. 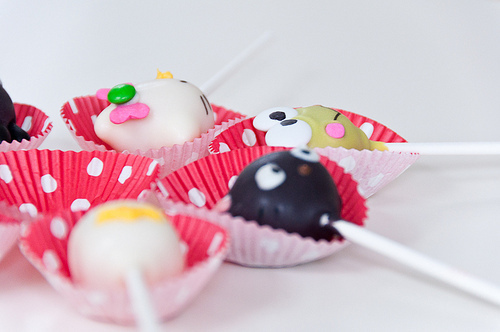 And to let blog readers in on a little secret: those Keroppi pops are red velvet inside. 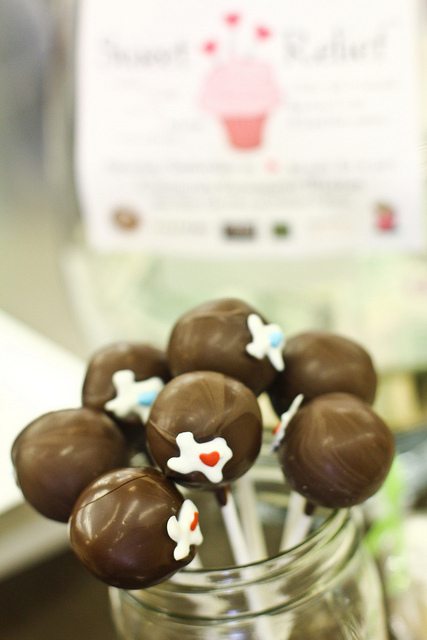 Huge thank you to the amazingly talented Aimee Wenske for photographing these Sanrio cake pops and Kathryn Hutchinson of Austin Gastronomist for organizing Austin Bakes for Japan. 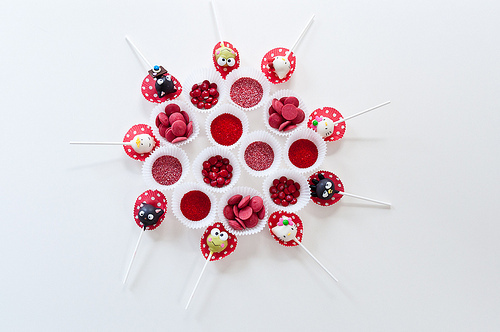 We hope to raise a lot of money for Japan through cuteness. 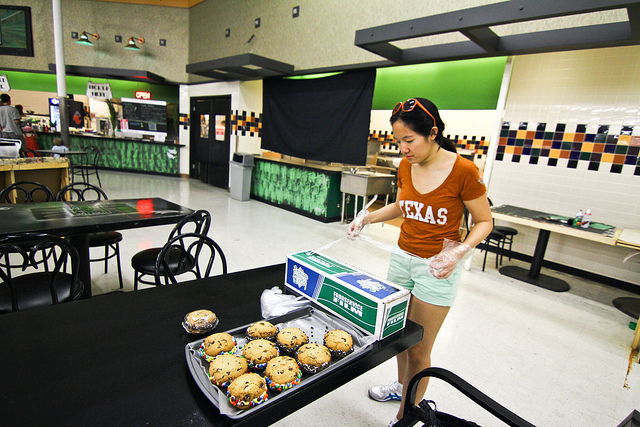 The locations for the Austin Bakes for Japan Bake Sale have been announced. 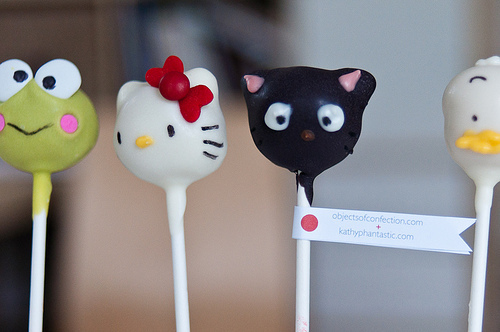 Yes, Objects of Confection and kathyphantastic are donating Sanrio Keroppi Cake Pops to Austin Bakes for Japan. 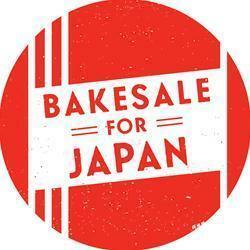 All proceeds will go to AmeriCares, a charity providing both medical and humanitarian aid to Japanese earthquake and tsunami survivors. 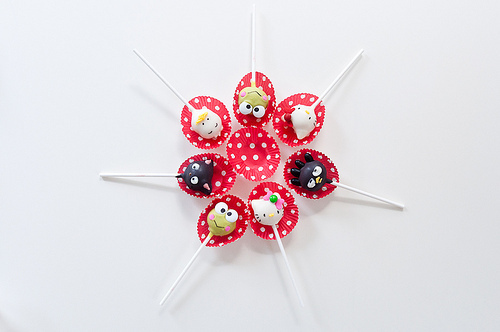 Who's in for some Japanese cake pop cuteness for a cause? 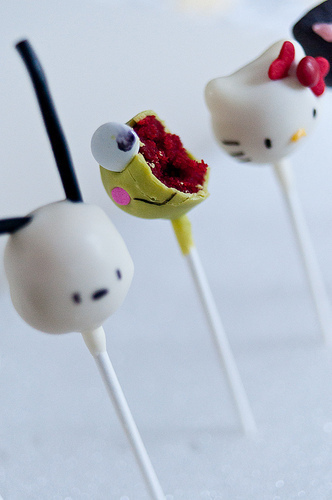 Kero Kero Keroppi is down. 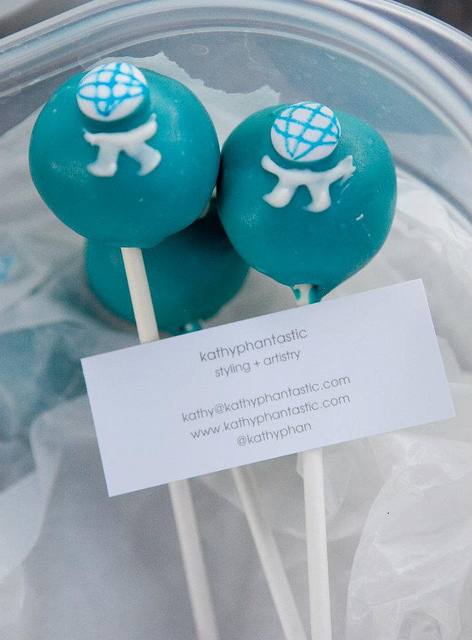 kathyphantastic and Objects of Confection will be baking together for victims of the devastating earthquake in Japan. 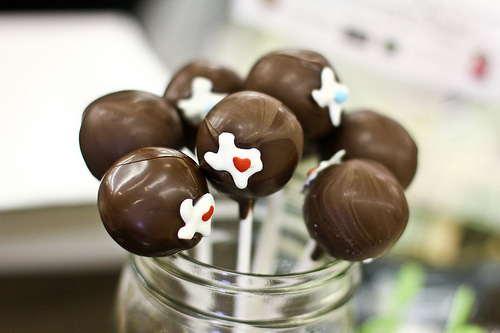 Our cake pops will be some of many treats from Austin food bloggers, foodies, and local businesses partipating in Austin Bakes for Japan, fundraising for Americares. 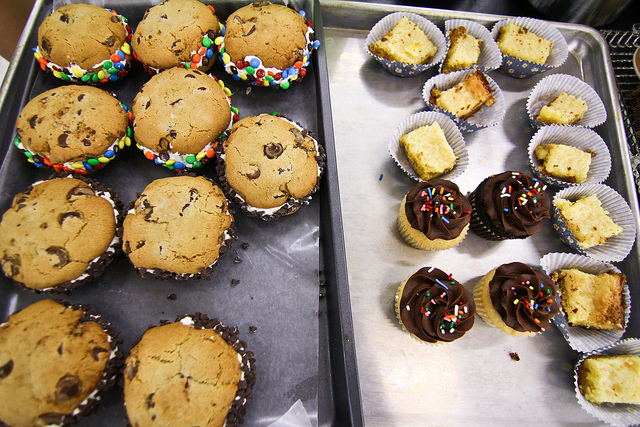 Please mark your calendars for baked goods for a good cause April 2nd. 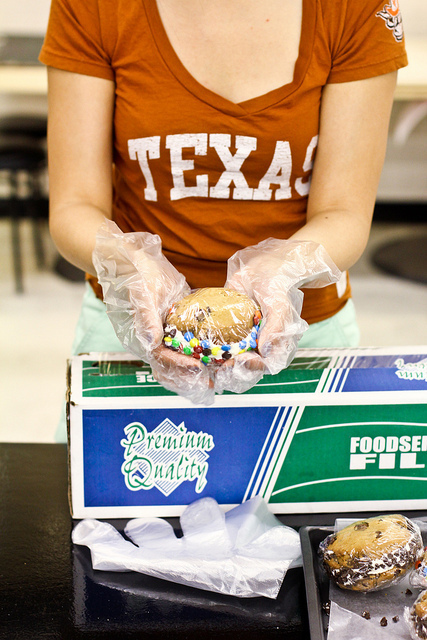 For more information (and which baked goods to expect), follow @austinbakes on Twitter. 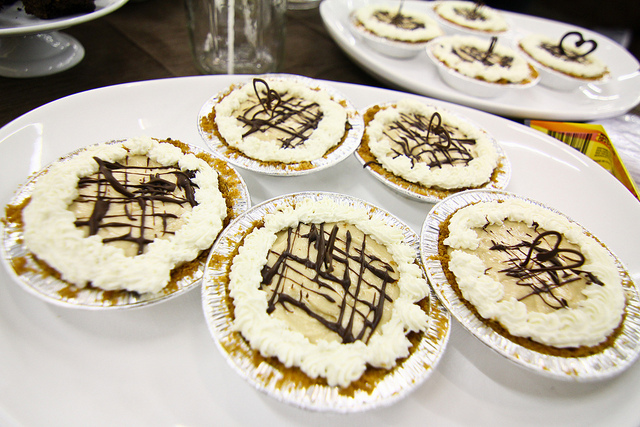 I'll be posting a few updates on my blog, too. 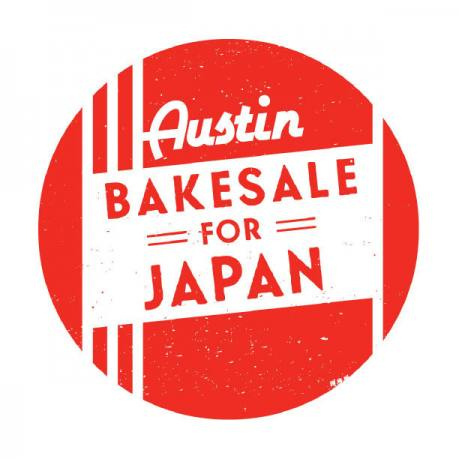 If you're an Austinite who's interested in baking or volunteering for Austin Bakes for Japan email the organizer. 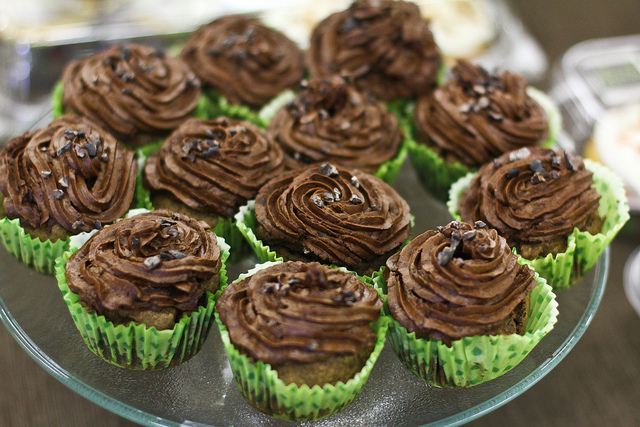 If you'd like to give now and don't want any baked goods in return. 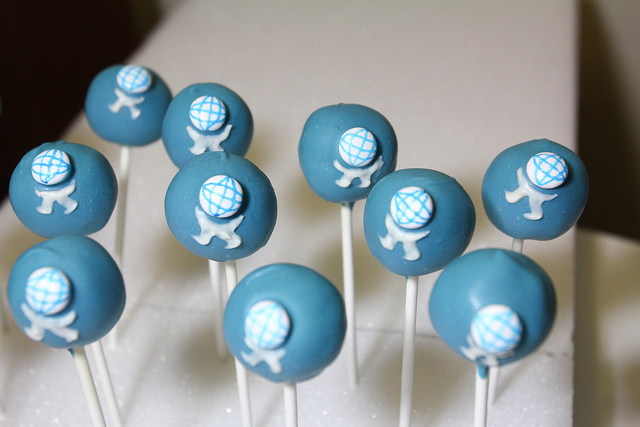 Give online to Austin Bakes for Japan. 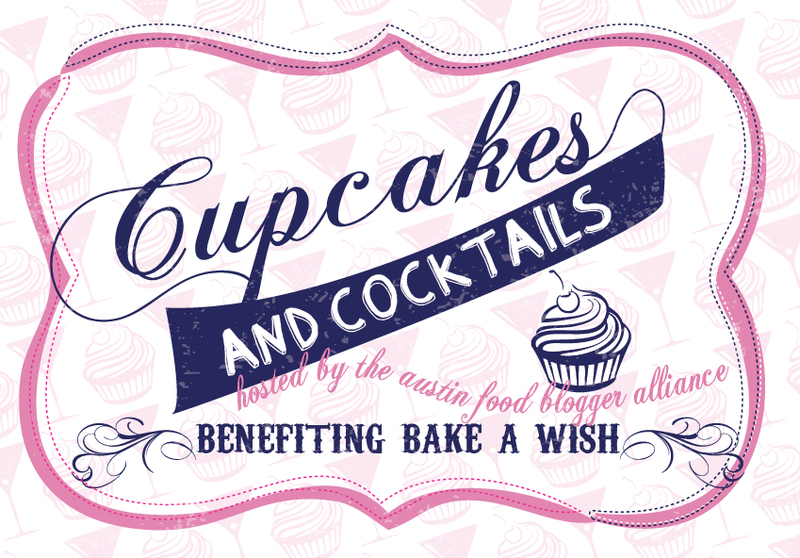 We're really glad for the opportunity to bake for a cause with others in the Austin food blog community.